Have a Nice Day - Daily Wishes, GIFs, Pictures. Home » Everyday Greetings » Good Day Wishes » Have a Nice Day – Daily Wishes, GIFs, Pictures. 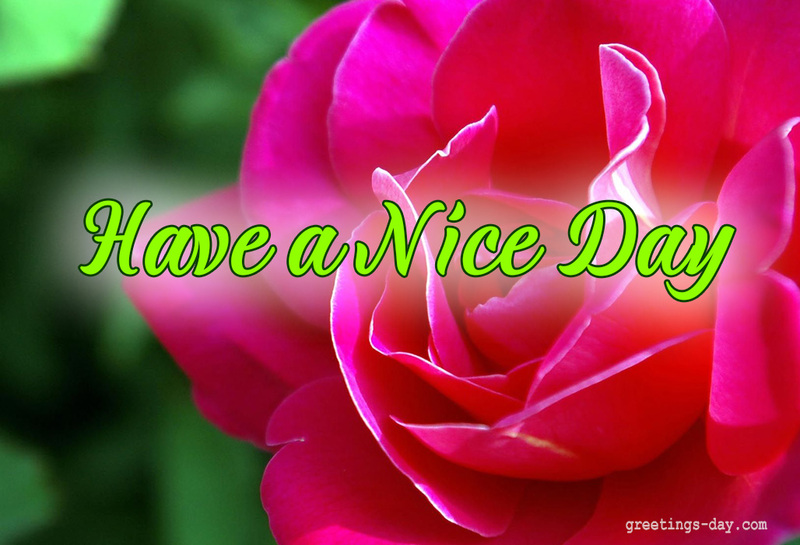 Have a Nice Day – Daily Wishes, GIFs, Pictures. May You Have A Truly Wonderful Time!